Mountain trail running school based near Tokyo. 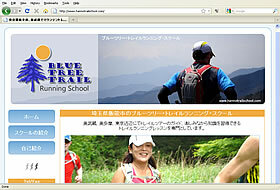 Website Japan was an extremely good find for me when I was establishing my trail running school. They created for me a very well-designed and easy to use website that has been popular with visitors.